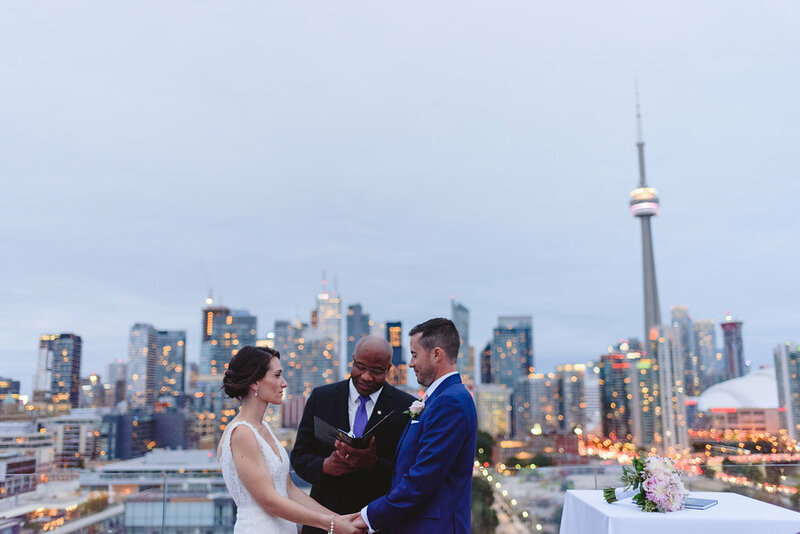 As a wedding photographer in Toronto, Ontario I’m often asked what is my favourite wedding venue? 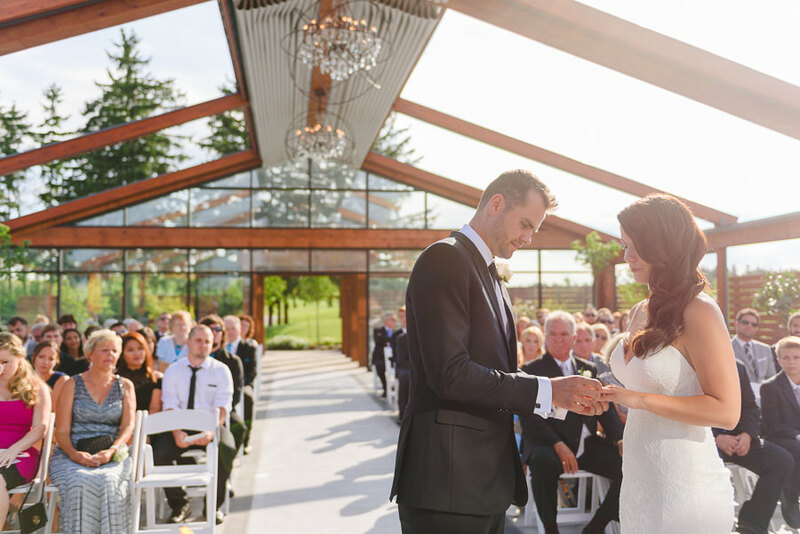 There are so many amazing wedding venues in the Greater Toronto Area it’s hard to choose just one. I love outdoor spaces with lots of greenery like wine vineyards and farms such as Holland Marsh Winery, Dyment’s Farm. I equally love intimate venues with lots of light and personality like La Maquette and Whistle Bear Club. 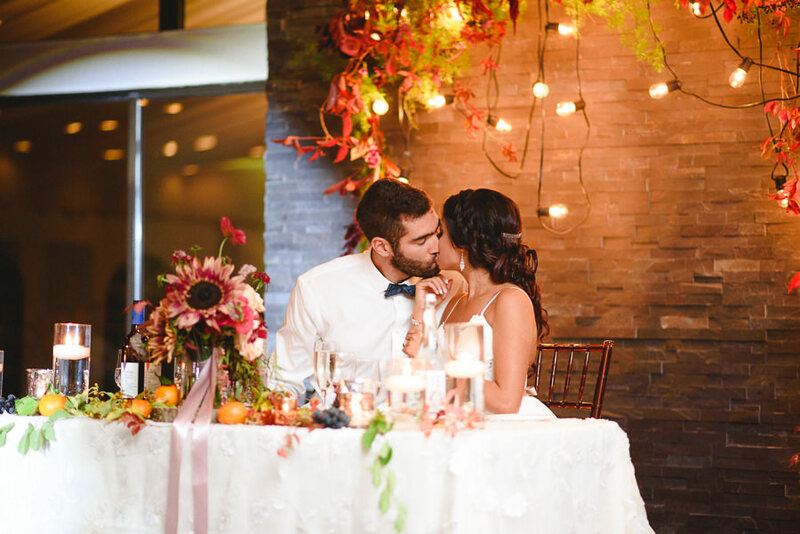 Finding a venue that best represents you as a couple and capacity for your guest list is the first hurdle in your wedding planning. 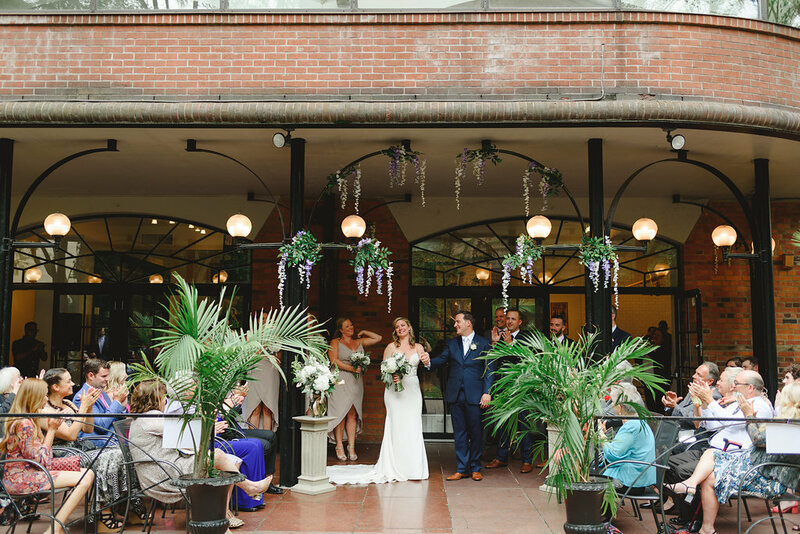 If you’re searching for a wedding venue in the city or in the surrounding area these lists will help you find your ideal ceremony and reception venue. Once you’ve found a place for your wedding everything else will follow! I’d love to hear your plans for your wedding day or any questions you may have. Send me a note by visiting my contact page here.